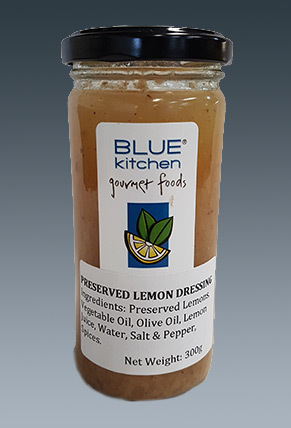 A staple of North African recipes, Preserved Lemons can be used in a multitude of ways. Use a slice or two when stuffing poultry, or finely dice the peel to add to casseroles and tagines, tabbouleh, couscous, or as a garnish atop grilled fish. Blend the rind into salad dressings, chermoula dressings, mayonnaise, hollandaise sauce, or an avocado guacamole. 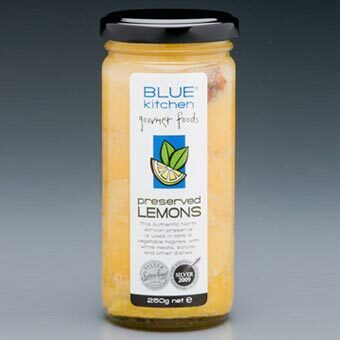 96% CERTIFIED ORGANIC INGREDIENTS 250g jars.